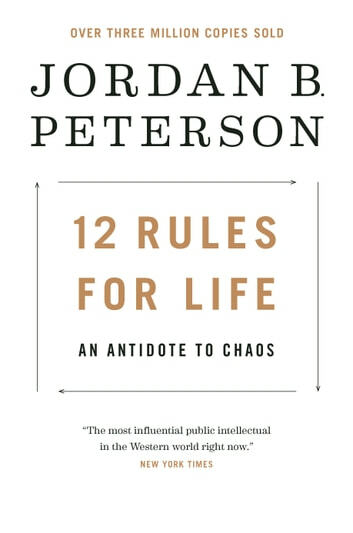 Jordan Peterson is truly an inspiration on many fronts. 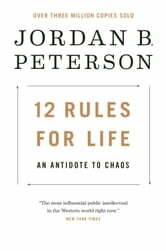 His language choice and use of verbage captivates and makes this an interesting and informative read. Couldn't put it down. I highly recommend this book! Should be required reading for everyone! Solid, down to earth and entertaining! Highly recommended.